At Parks Chiropractic,P.C. we take great pride in providing the finest chiropractic wellness care to our patients. Below is a sampling of the different chiropractic services we offer at our office, located in the heart of Boyertown. We provide spinal correction utilizing gentle chiropractic techniques. Never in the history of chiropractic have we been able to provide the level of help and expertise that now exists. These newer correction methods are even safer, more comfortable and more effective than ever before. As a Doctor of Chiropractic, Dr. Clifford Parks and Dr. Gregg Parks have had years of training and experience in spinal adjustment. 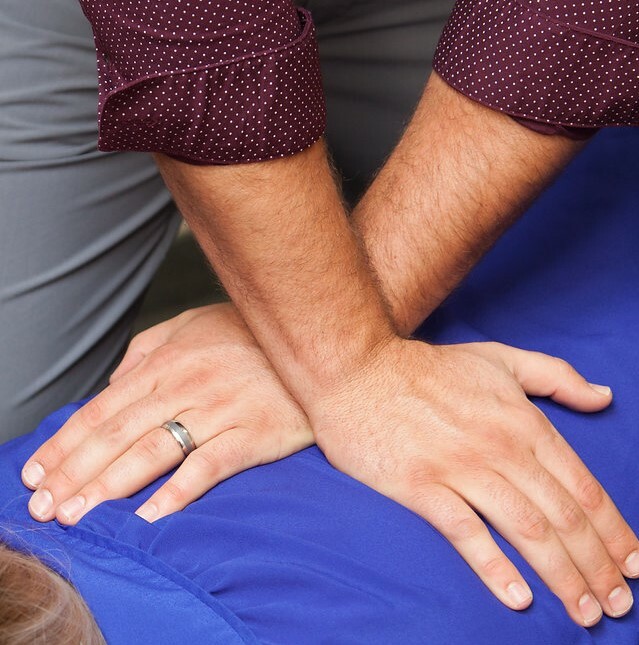 The doctors here at Parks Chiropractic utilize various adjusting techniques to restore spinal mobility to the diverse patients they treat. These techniques include Gonstead, Thompson, and Diversified. For those patient's who prefer a softer technique, the doctors also use the Activator and the ArthroStim to adjust the spine. These instruments provide an adjustment to the spine without the "crack" or audible often associated with spinal manipulation. ART, IASTM, cross-friction massage, and pin and stretch are several of the soft tissue techniques offered at Parks Chiropractic, P.C. Adhesions (scar tissue) often form within the soft tissue of the body from surgery, trauma, immobilization, overuse, and inflammation. 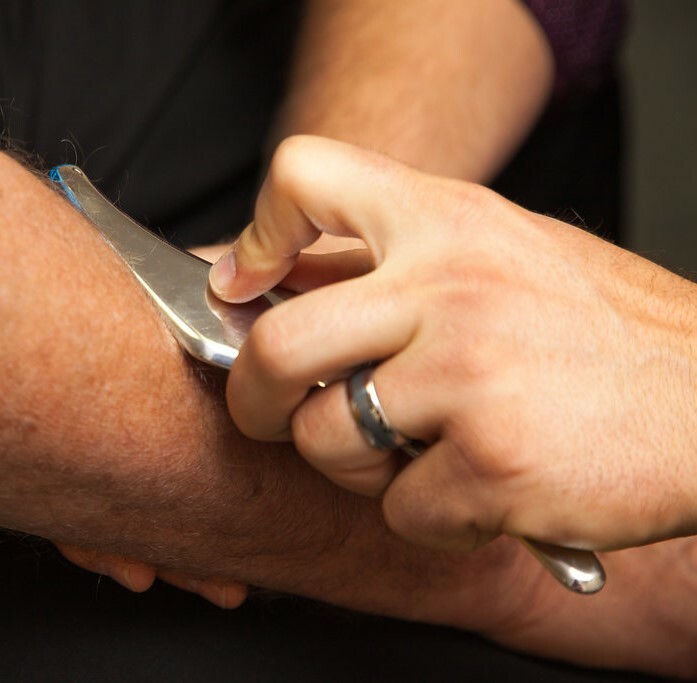 These specific techniques and instruments are designed to break up scar tissue, stimulate collagen production, restore range of motion, reduce pain, and, ultimately, accelerate tissue repair. One of the reasons for this expedited tissue repair that reducing fascial adhesions allows for amply oxygen profusion within the tissue. These various soft tissue techniques provide another tool at the doctor’s disposal for improving patient outcomes. We teach our patients special "blueprint" exercises to help strengthen and correct their own unique problem. These exercises can be performed in the comfort of your own home and can improve the effectiveness of your spinal correction. In addition to skeletal misalignment, muscles and connective tissues can be out of place or strained by improper alignment and use. Specific exercises and stretches can help your body stay in balance and in health. Many times the doctors will discuss the exercises, walk the patient through them, and then email a video and description of the exercises to be performed at home. We provide specific recommendations on nutritional supplements and healthy food choices to enhance our patient´s return to optimal health. Do you know which supplements and vitamins are good for you? Do you know how these supplements and vitamins interact with one another? Dr. Clifford Parks and Dr. Gregg Parks can provide a structured nutritional program based on your individual needs.